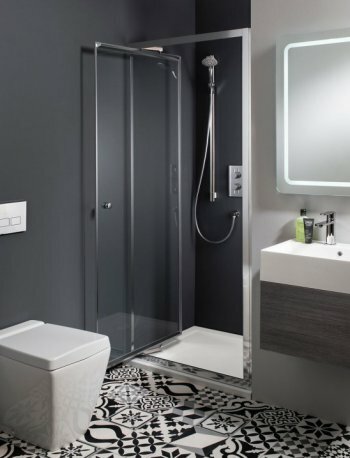 On display in our showroom we have this Crosswater Edge single door quadrant. It is available in 6 sizes. This is also available in a 2 door quadrant. 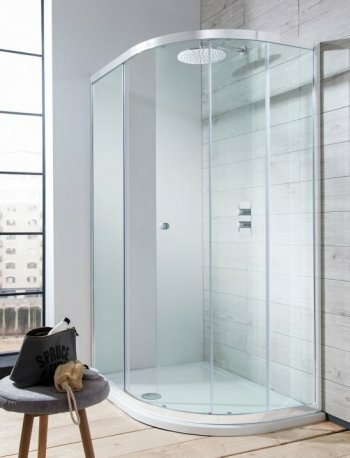 On display in our showroom we have the Crosswater Infold shower enclosure. Using Crosswaters modern technology, they have created an infold door which moves softly and glides open and closed. This simple yet beautiful design is available in 5 different sizes.